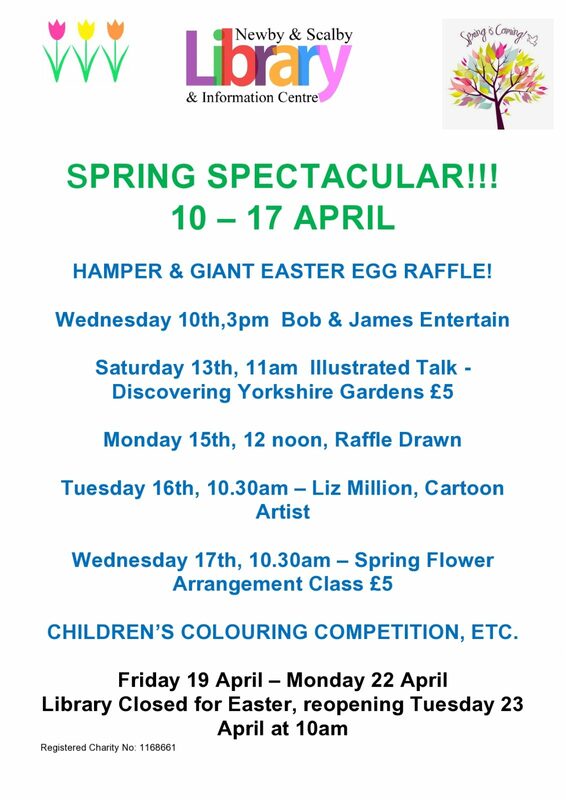 Our Spring Spectacular runs from Wednesday 10th – Wednesday 17th April. 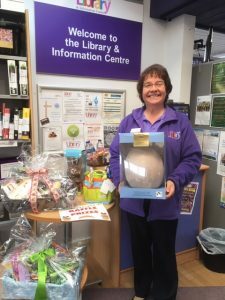 Tickets are on sale now for the Grand Raffle with prizes including hampers of food and garden items, a giant chocolate ostrich egg, a chocolate Easter bunny, a children’s gardening set and bags of ladies’ toiletries. 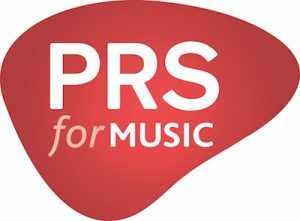 On Wednesday 10th at 3pm musicians Bob and James entertain on the guitar and mandolin. On Saturday 13th at 11am local retired garden designer Ray Blyth will give an illustrated talk on Discovering Yorkshire Gardens. Tickets for this are £5, from the library. 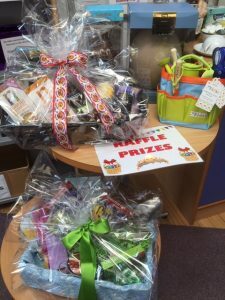 The raffle will be drawn on Monday 15th at 12 noon. On Tuesday 16th at 10.30am Cartoon Artist Liz Million returns to the library to give primary age children a masterclass in how to draw cartoon fairy tale figures, from dragons to princesses to fairies. Places are free but must be booked with the library. On Wednesday 17th at 10.30am retired florist Lin Blyth will deliver a Spring Flower Arrangement Class. Places must be booked and cost £5 a head. To book, ring the library on 01609 534059.